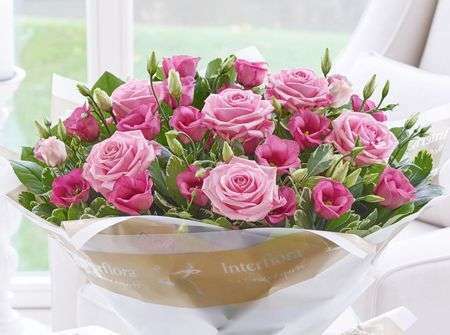 Flowers must be delivered in pristine condition because otherwise, all the hard work of our Portsoy Florists will be wasted and your loved one will receive a bouquet that has been damaged which is why, at Portsoy Flowers, we offer our customers several different flower delivery service as we understand the importance of a good delivery. 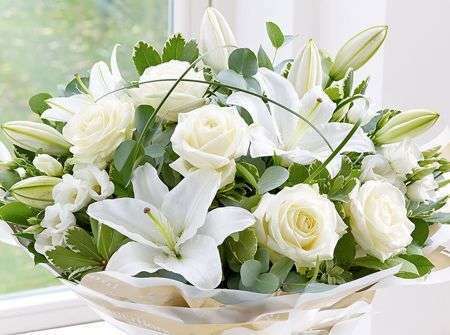 Here at Portsoy Flowers, we have three primary flower delivery services we offer our customers. All of our delivery services are available between the hours of 9:00AM and 5:30PM, which are our opening times. These flower deliveries include our weekly flower delivery which runs every Monday to Saturday. We are sometimes able to make an exception and deliver on a Sunday for larger scale occasions such as weddings or funerals. 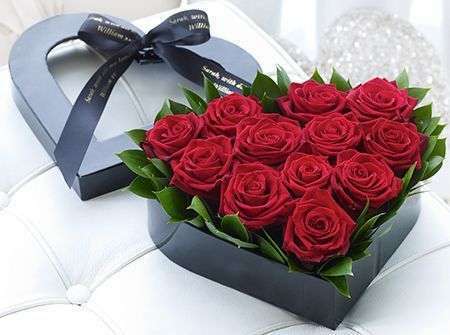 We then have our next day flower delivery service which allows you to place an order the day before the delivery which means everything is handled within the space of two days. 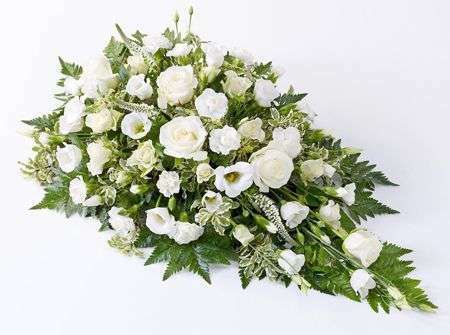 This service is particularly handy for those last-minute decisions - for example, if you suddenly decide that a corsage would be the perfect finishing touch to your outfit, our Portsoy Florists will create a gorgeous corsage that will be ready to be delivered the next day. 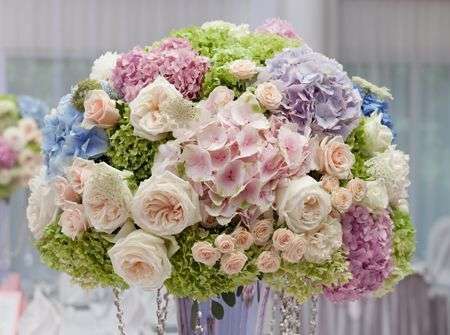 We also have our same day flower delivery which is particularly handy for those occasions which have cropped up out of the blue or for those who are perhaps slightly more forgetful than others when it comes to such occasions as it allows you to place an order and have it delivered on the same day. If you wish to use this particular delivery service, please note that your order must be placed before 3PM. This is in order to give our Portsoy Florists enough time to arrange your flowers with the care and attention both you and the flowers deserve. 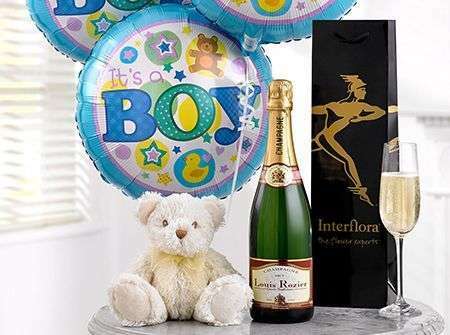 At Portsoy Flowers, we want nothing more other than to provide our customers with the best possible service which is why we try to offer you as many delivery options as we can so you are able to choose the one that suits you the best. All the flowers our Portsoy Florists work with are of the best quality which have been directly imported to us from Holland. Holland is a region of the Netherlands renowned for the premium quality flowers cultivated there and with up to four deliveries per week from our Dutch suppliers, not only are our flowers of the best quality but they are also the freshest. Fresh flowers mean that they have a high longevity so your recipient will be able to enjoy their flowers for many days yet to come. Our cultivators provide our Portsoy Florists with a heaving selection of flowers - including roses, lilies, orchids, gladioli, delphinium amongst many others - as well as foliage, such as eucalyptus leaves and fillers like gyp and wax flowers. 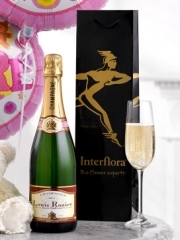 Using different combinations of all the flowers and greenery provided, our Portsoy Florists are able to create exquisite and unique flower arrangements perfect for all occasions ranging from birthdays to anniversaries all the way to congratulatory events as well as any other occasion. All bouquets are finished off with an artistic flourish as our Portsoy Florists wrap the flowers in gorgeous papers, tissues and ribbons or alternatively, if you have ordered a flower arrangement, they place the flowers into either a lovely vase, box, teacup or even a quaint basket depending on what sort of finish you’re looking for. No matter how big or small your request may be, we will always do everything within our power to fulfil all your floral wishes.